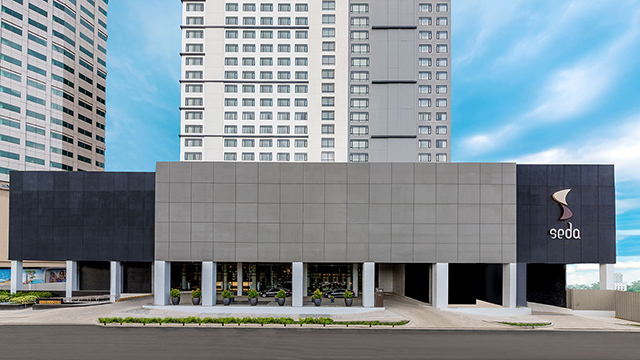 The Department of Tourism recently accredited Ayala Land-owned Seda Vertis North as Quezon City’s newest five-star hotel, highlighting its top-of-the-line facilities and world-class customer service. 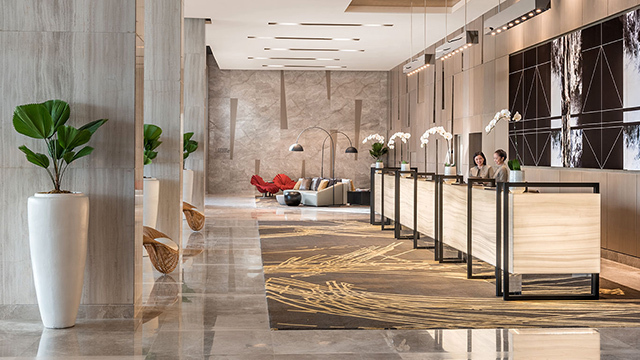 The 438-room hotel, opened in October 2016, is the sixth of seven hotels carrying the Ayala Land brand. By 2019, the property giant expects a total of 15 Seda hotels nationwide, including a resort hotel in Palawan and larger hotels concentrated in Metro Manila.